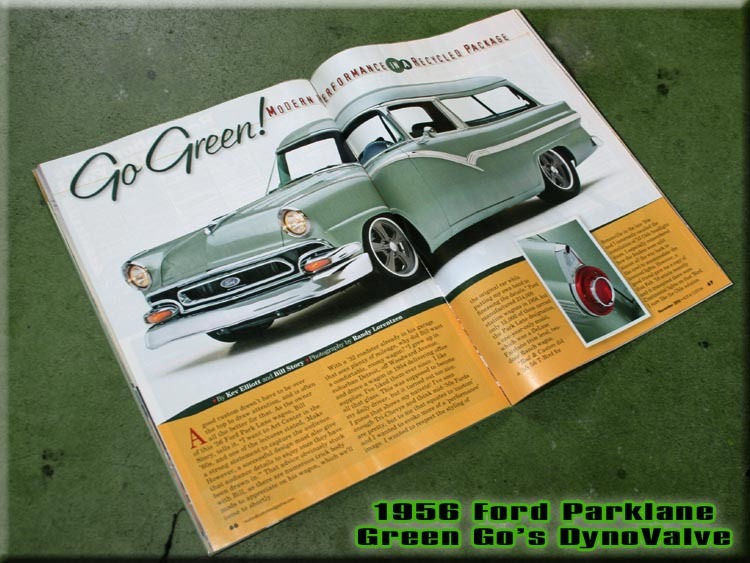 Creswheels: 1956 Ford Parklane Stationwagon. Kit Foster's CarPort: June 2008. 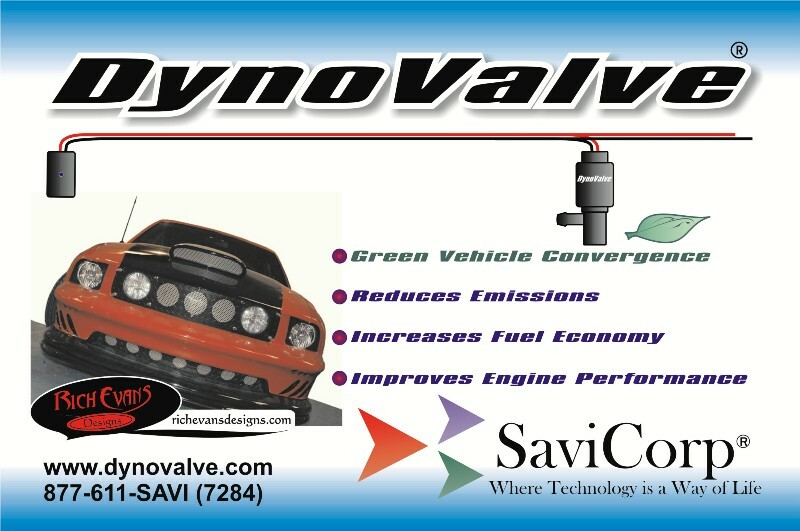 We Love Ford's, Past, Present And Future. 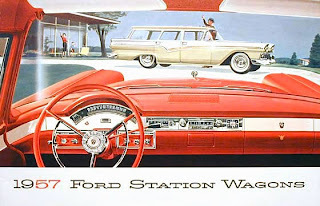 : Ford Wagons In Ford Ads. SoCalCarCulture: '56 Ford Parklane Station Wagon.